This was my second mural for the Boynton Beach Art District Bay Gates Project. 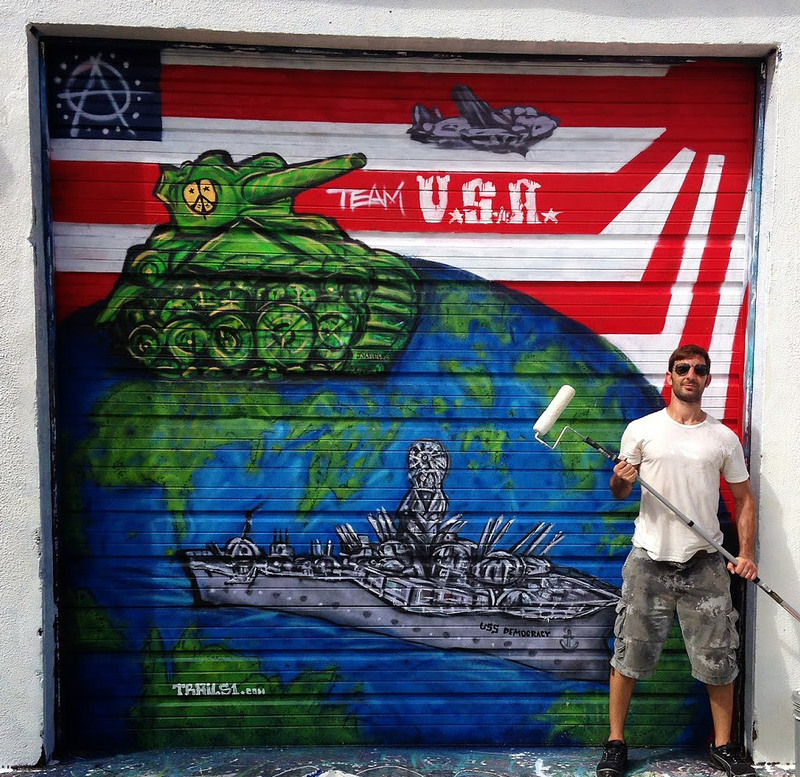 It was a privilege to be invited back again to paint murals with the likes of some of the top Miami & Wynwood artists. It was also created as a live painting while they had a music festival going on. It is currently the entrance to the arts district, on the owners (Rolando Barrero) private studio, ActivistArtista. All the events held in the district use this as a backdrop for the main stage.